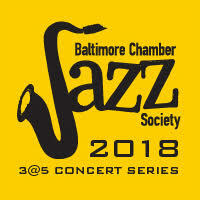 charmcityartsmaven: DAVE STRYKER QUINTET THIS SUNDAY @ THE BMA! 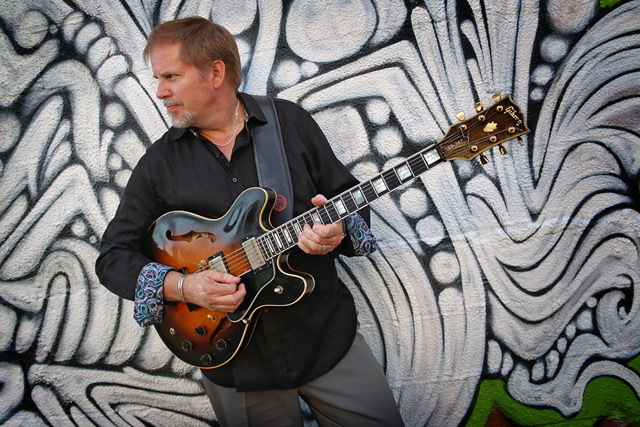 Guitarist, composer and educator Dave Stryker has been involved with many groups as leader (with 28 CDs as a leader to date), and co-leader of The Stryker/Slagle Band, and as a featured sideman with Stanley Turrentine, Jack McDuff. The Village Voice calls him “one of the most distinctive guitarists to come along in recent years.” He was recently voted once again into the 2017 Downbeat Readers and Critics Polls. 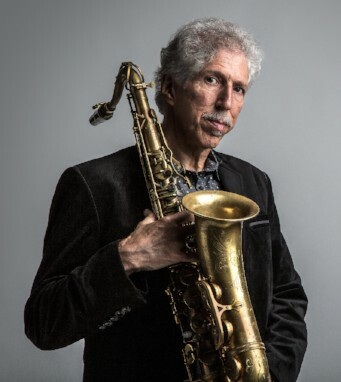 Saxophonist Bob Mintzer is a 20-year member of the Grammy-winning Yellowjackets, he leads his own Grammy-winning big band, and he holds the Buzz McCoy endowed Chair of Jazz Studies at the University of Southern California. Bob Mintzer is what's known as a triple threat musician. He is equally active in the areas of performance, composing/arranging, and music education. While touring with the Yellowjackets or his own quartet, or big band, Bob is busy writing music for big band, various small bands, saxophone quartets, orchestral and concert band music. Bob has played/recorded with a wide variety of artists ranging from Tito Puente, Buddy Rich, Thad Jones/Mel Lewis Big Band, James Taylor, The New York Philharmonic, American Saxophone Quartet, Art Blakey, Donald Fagan, Bobby McFerrin, Nancy Wilson, Kurt Elling, to Jaco Pastorius, Mike Manieri, and Randy Brecker. Baltimore’s own mutli-instrumentalist Warren Wolf will be featured on this program. Warren Wolf is a multi-instrumentalist from Baltimore, MD. Warren attended the Peabody Prepatory for eight years studying classical music with former Baltimore Symphony Orchestra member Leo LePage. During his high school years at the Baltimore School for the Arts, Warren studied with current Baltimore Symphony Orchestra member John Locke. 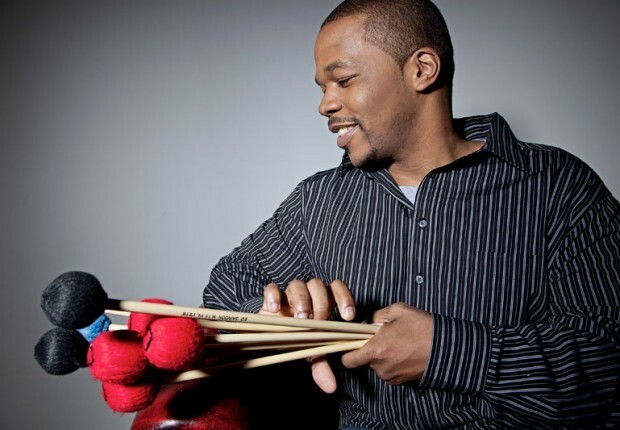 Musicians that Warren has played with or recorded with are Wynton Marsalis and The Lincoln Center Jazz Orchestra, Jeremy Pelt and "Creation", Nicholas Payton, Tim Warfield, Anthony Wonsey, Lewis Nash, Willie Jones, Eric Reed, Mulgrew Miller, Terri Lyne Carrington, Yoron Israel, Larry Willis, David "Fathead" Newman, Steve Davis, Duane Eubanks, Wycliffe Gordon, Robert Glasper, and many others.